Spooky! 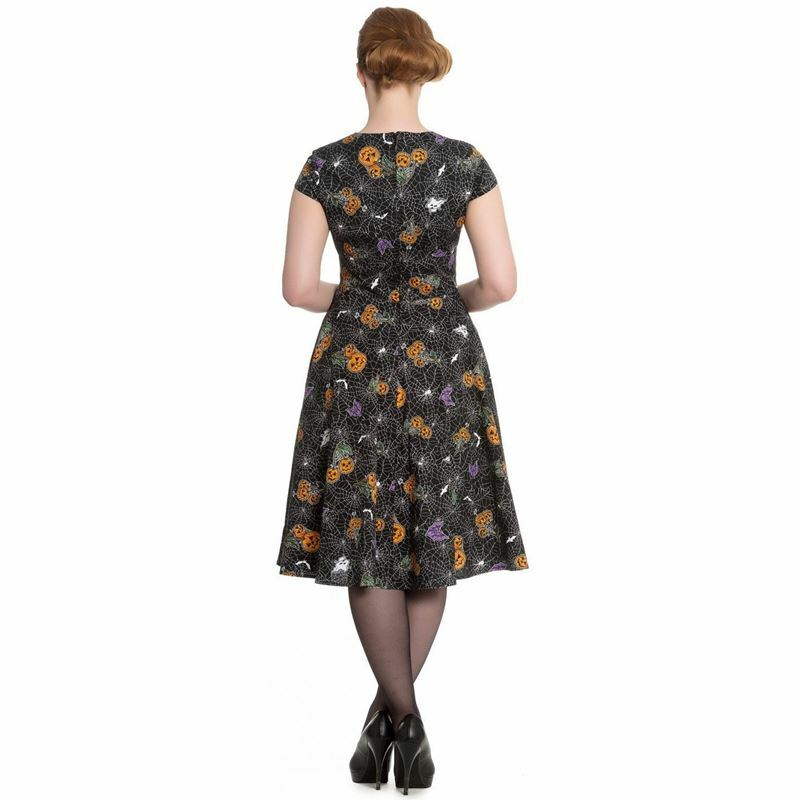 This lovely Halloween print dress is full of detail. 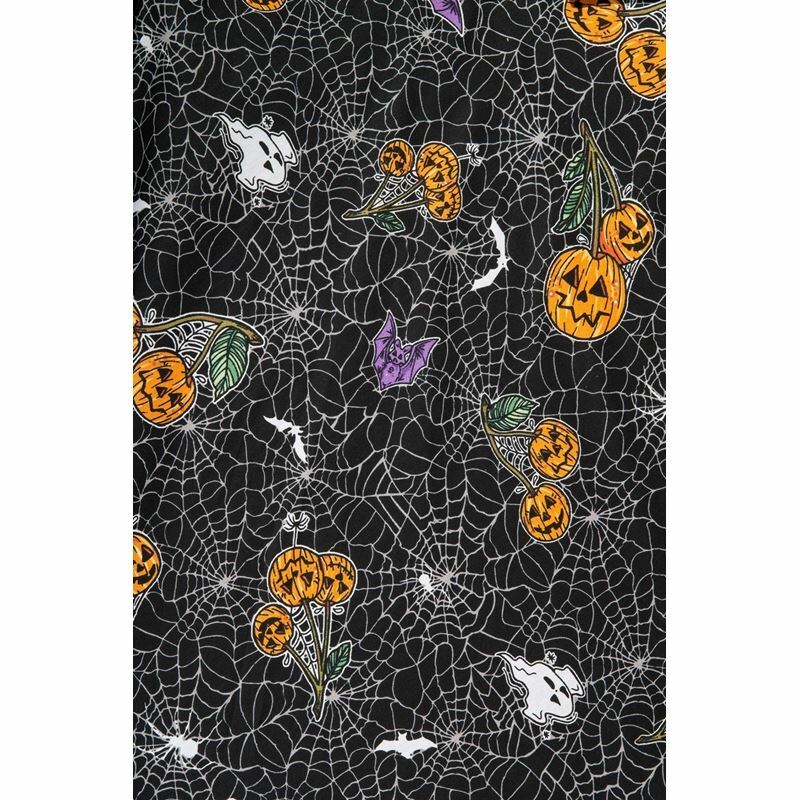 With pumpkin cherries, bats and spider webs on a black background, in a comfy stretch cotton. 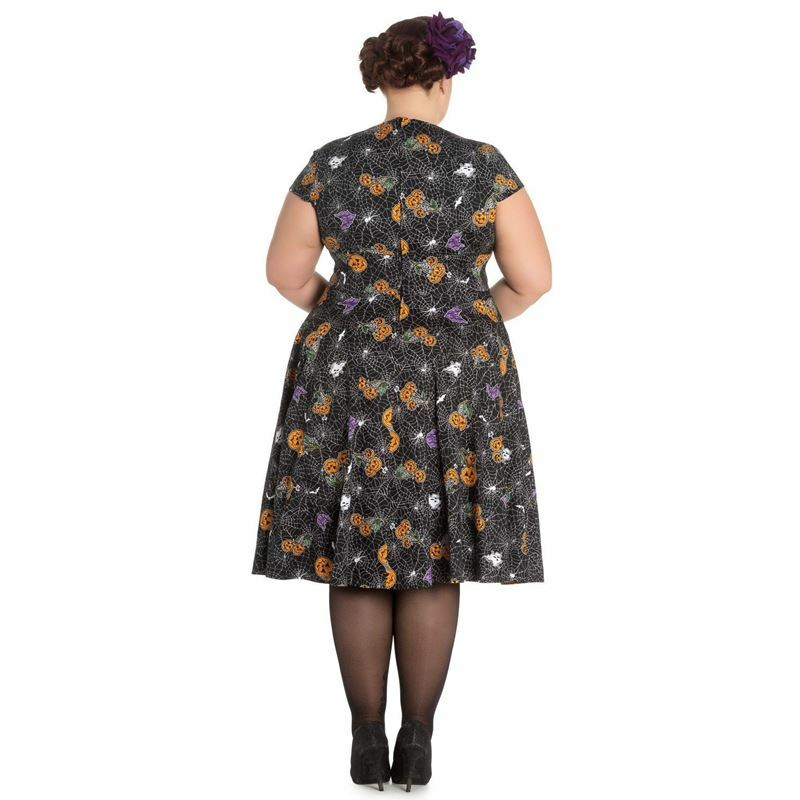 Lined bodice, high-waisted with a sweetheart neckline, cap sleeves and circle skirt. Secured with rear zip. 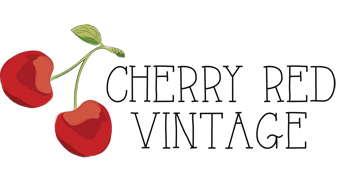 Return within 30 days from date of purchase, unworn and with all the tags still attached and in original packaging for refund or exchange.